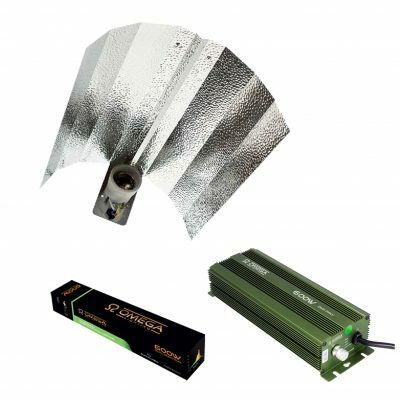 The Euro Reflector has been designed using highly reflective ‘hammertone’ material, ensuring that the light is distributed well. 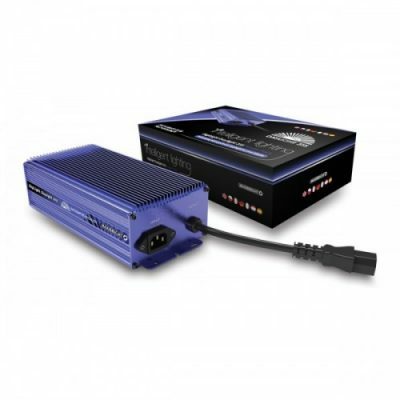 Comes with a 5m power cable. 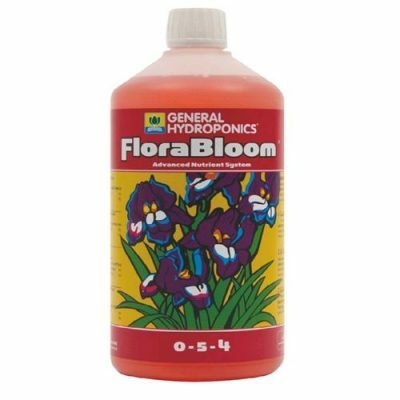 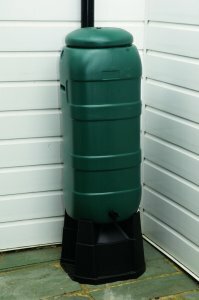 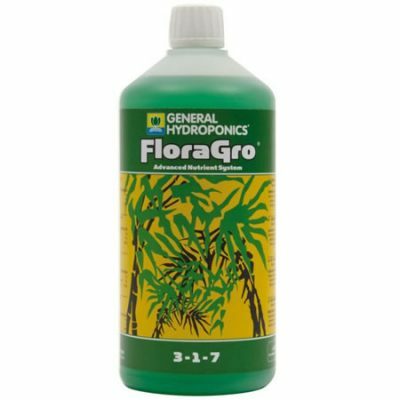 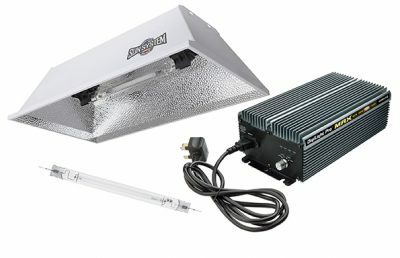 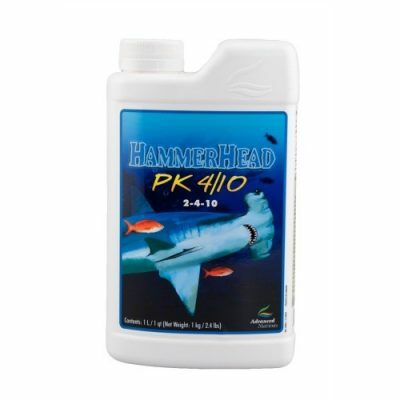 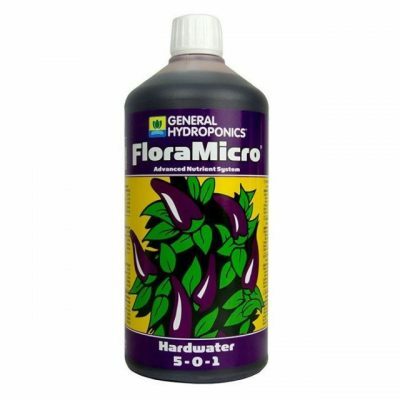 It is affordable and an easy way to start your hydroponic experience. 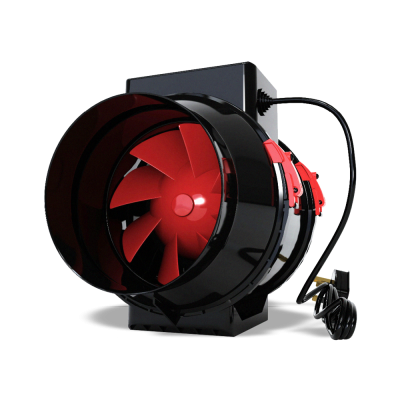 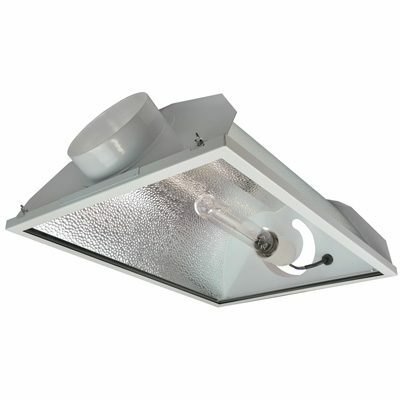 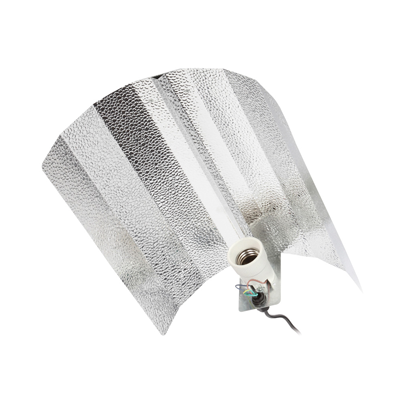 The Euro Reflector is suitable for using with 250w, 400w and 600w bulbs. 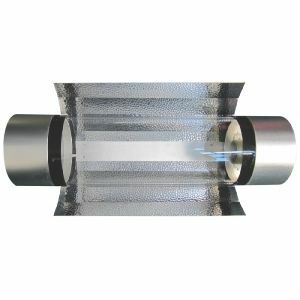 This reflector is one of our most popular reflectors due to it’s simple design, affordability and the growing results it achieves. 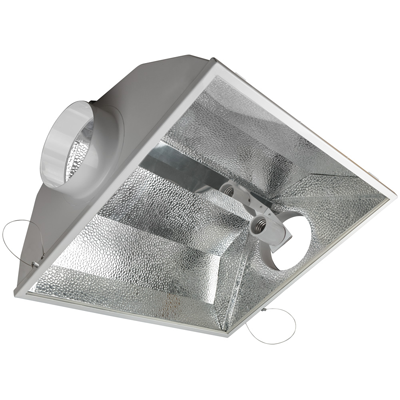 The Euro is a wide angle, open ended, double parabolic reflector which is manufactured from highly reflective anodised aluminium.